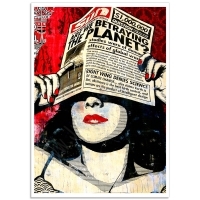 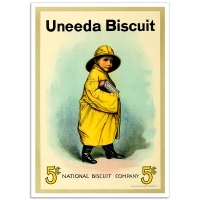 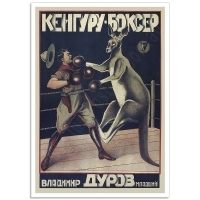 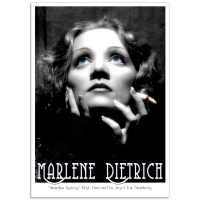 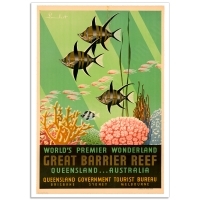 Posters have been grabbing the attention of people for over 100 years. 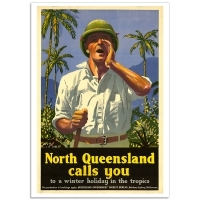 These wonderful graphics once promoted ocean voyages, railway journeys, airline flights; selling propaganda and bonds to support world wars.100 years on and these posters demonstrate what magnificent works of art they’ve always been. 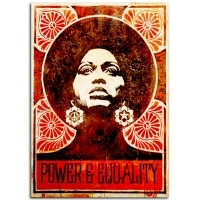 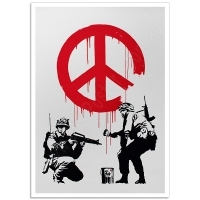 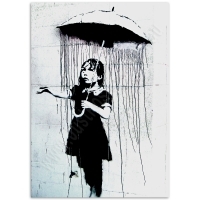 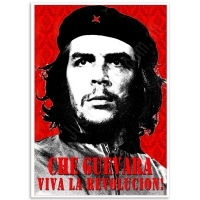 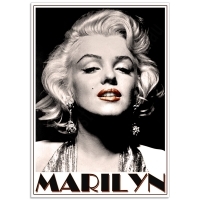 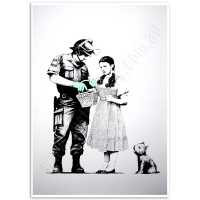 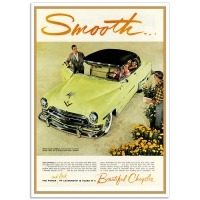 Vintage Artwork Reproductions offer a magnificent mix of colour and history to any room and make the ideal design element for Office, Shop, Home or Apartment. 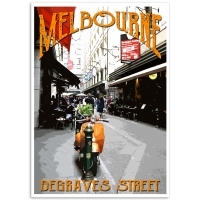 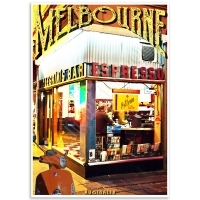 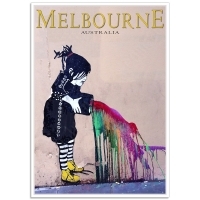 Degraves Street Poster – Melbourne, Australia Best Coffee in Melbourne! 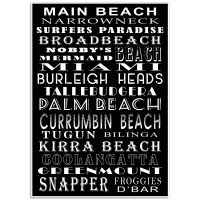 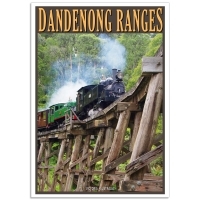 Degraves Street in Melbour..
North Queensland Calls You - Vintage Australian Travel PosterNorth Queensland Calls You to a Winter ..
Great Barrier Reef, Australia - Vintage Australian Travel PosterGreat Barrier Reef - Australia. 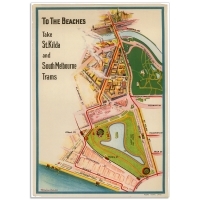 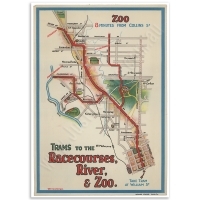 Grea..
Trams to Racecourses, River, Zoo - Melbourne Map PosterMelbourne Tramway Map, to Racecourses, River ..
Marlene Dietrich Shanghai Express - Vintage Movie PhotoShanghai Express was the highest earning movi..
Uneeda Boy - Vintage Advertising PosterThe iconic Uneeda Biscuit boy in his yellow slicker and rain ..
1954 Chrysler Smooth - Retro Auto PosterChrysler New Yorker DeLuxe "Newport. 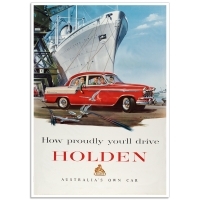 "Canary Yellow and Black..
Holden FC Series - Australian Retro Auto PosterHow proudly you'll drive HOLDEN. 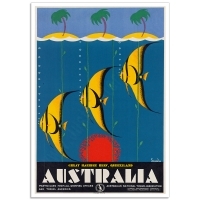 "Australia's Own Car..
Australian Apples - 1930's Australian Advertising Poster"Full of sunshine. 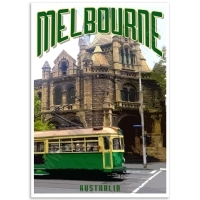 Australian Apples. 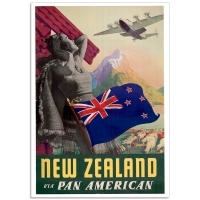 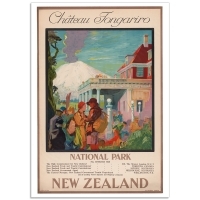 Britis..
Chateau Tongariro, New Zealand - Vintage Travel PosterNew Zealand Railways, Chateau Tongariro.The or..
New Zealand via Pan American - Vintage Travel PosterPan American launch its first passenger flights ..